What are you or your customers looking for? 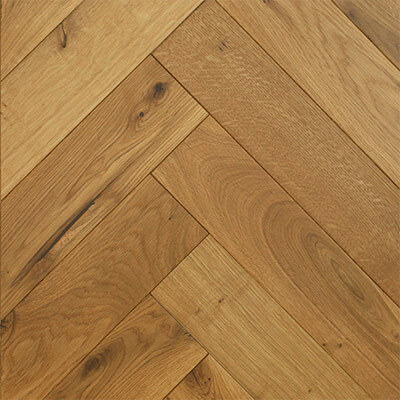 A flooring that provides the finishing touch on a designer kitchen or perhaps they want to create a stylish cinema room or just put something practical down in a new utility zone? Our Stability Design range is produced in Europe from 100% FSC certified oak and available in various dimensions and profile options. Stability Design offers a wide range of style and finish options. Give us a call on +44 208 501 6730 or email us at info@wfa.uk.net and we’ll send you through some samples. European oak in prime, rustic and prime fumed. 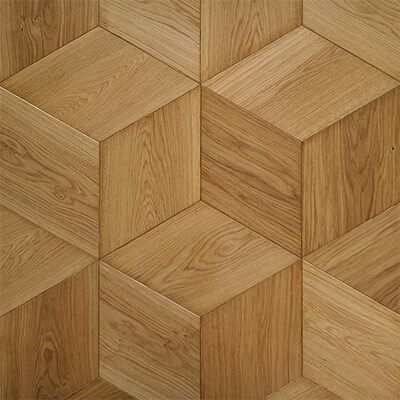 European oak in prime, rustic and prime fumed finishes in the following patterns; cube, mansion weave, hexagon and continuous versaille. 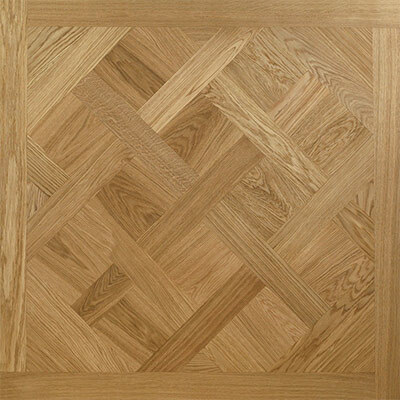 European oak unfinished panels available in various dimensions in prime or rustic grades.